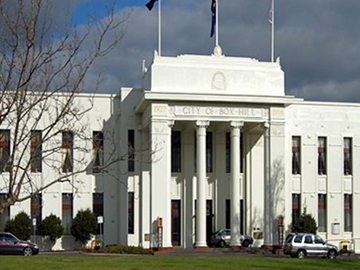 In the heart of Melbourne’s East lies WhiteHorse. Being a busy, thriving area, a mix of commercial and residential properties, appearance is vital. That is why it is important to call Jon, your local WhiteHorse window cleaner. 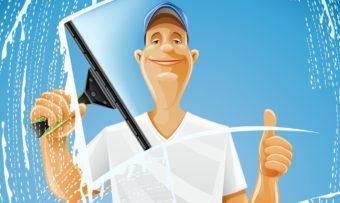 With nearly 20 years experience and displaying good, old fashioned courtesy, Jon offers the best in WhiteHorse window cleaning. The rates charged are competitive and no franchisees will attend. Call Jon now on 0488793674 for an instant, free quote. However, if time permits, feel free to use the “Chat” facility or use our email facility on the contact page. Call Jon now to save time on ringing around, and, to save money off your quote.One of the biggest advantages of hiring our services is that we use the safest approach possible, never compromising on safety to get the job done faster. 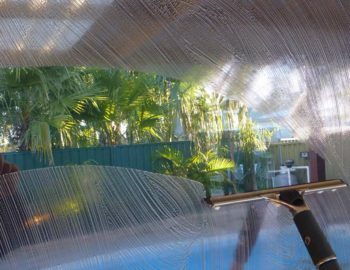 You can get sparkling clean window panes that will keep your home, shop, or office in great shape.